Welcome! 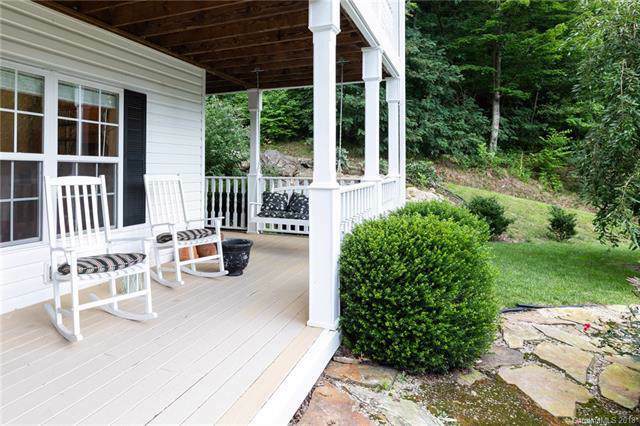 Don't miss this exquisite home in an ultra-peaceful setting. If privacy, tranquility, and luxury are what you're looking for, this is it! 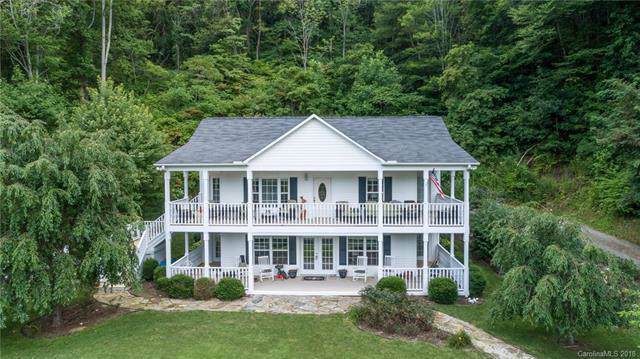 This home is surrounded by trees, but still has open, beautiful long- and short-range views. Lovingly cared for; brazilian cherry hardwood floors, formal dining room, tasteful kitchen with stainless steel appliances, cherry cabinets and crown moldings, Rinnai tankless water heater are just some of the amenities. Every bedroom has an outside door, and direct access to a bathroom. 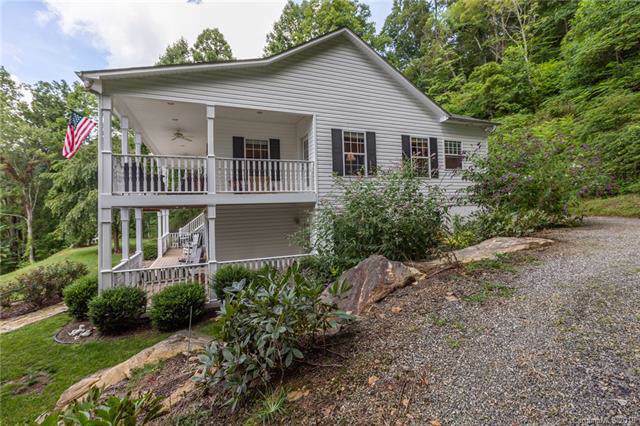 This is an awesome place for entertaining, with upper and lower wraparound porches. Great outside space! The home sits in a cove between two mountains. If you look ahead, you'll see the top of a mountain range. All only 30 minutes from Asheville. Come see; you'll be glad you did!